Great cosy cottage. WHen we stayed we had really cold weather, a couple of snow showers but the cottage was lovely and warm. My husband and son saw a woodpecker out of the lounge window and on a walk back from the pub one evening we saw a young deer in the woods. The cottage is in a lovely area there are so many walks from your doorstop, and the walk up into the forest is delightful. We went into Keswick on a couple of evenings and used a taxi which cost us £8.00 great value if there are 4 of you. The nearest place to eat and drink is Brailthwaite which has 3 pubs. 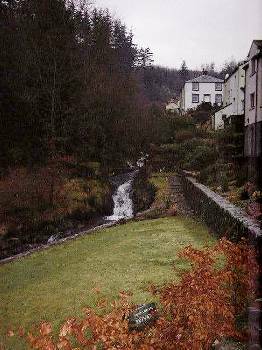 Our favourite is middle ruddings which has a great selection of beers and spirts, especially gin and the food is good. It's a five minute drive or about a 40min walk. 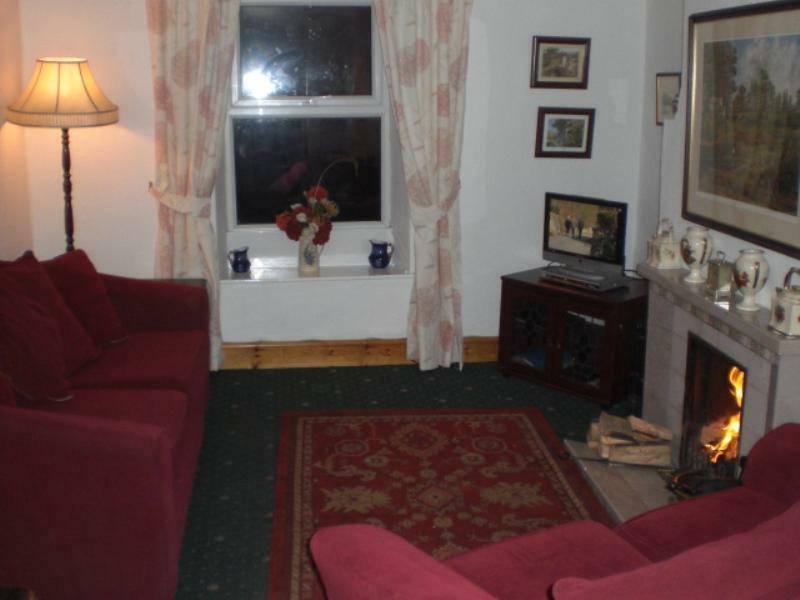 This cottage is great value for money in a great location. 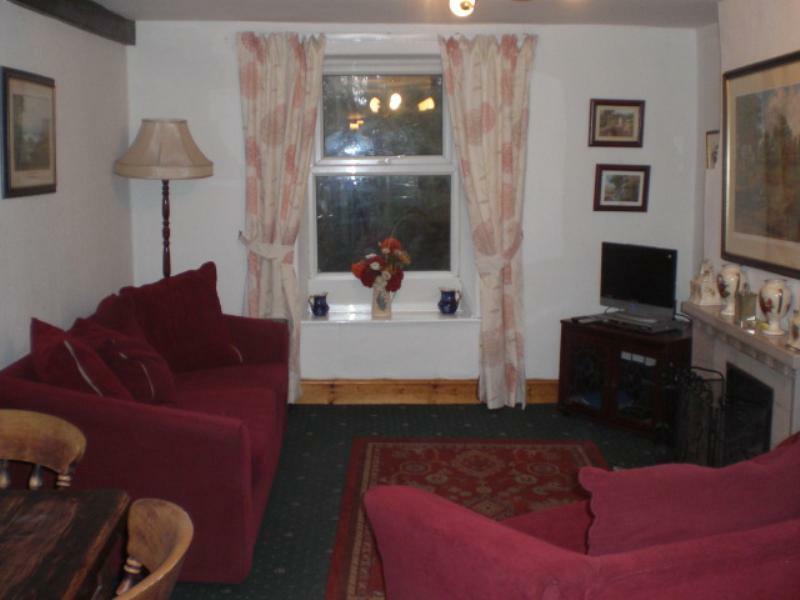 lovely warm cottage at a great price. We saw 3 red squirrels from the cottage. Two out of the back window and one running near the car out of the front window. 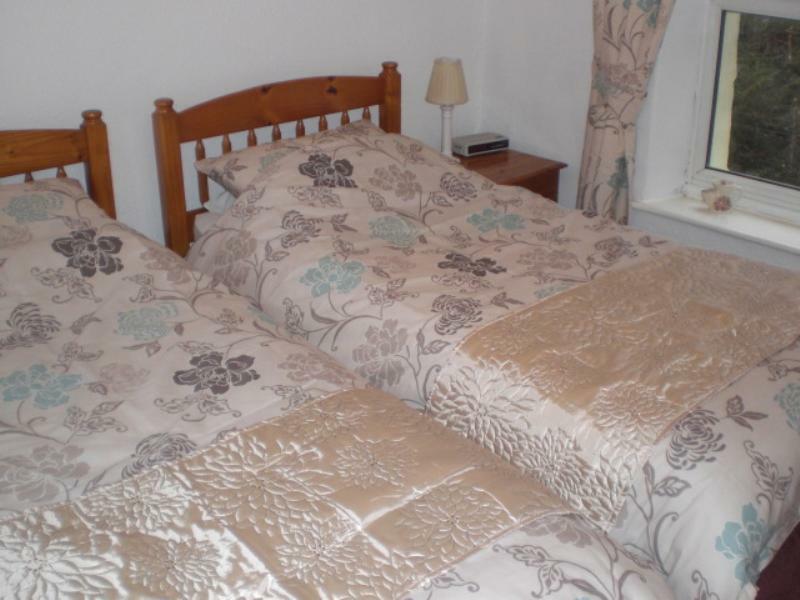 A great base to explore the Lake District. 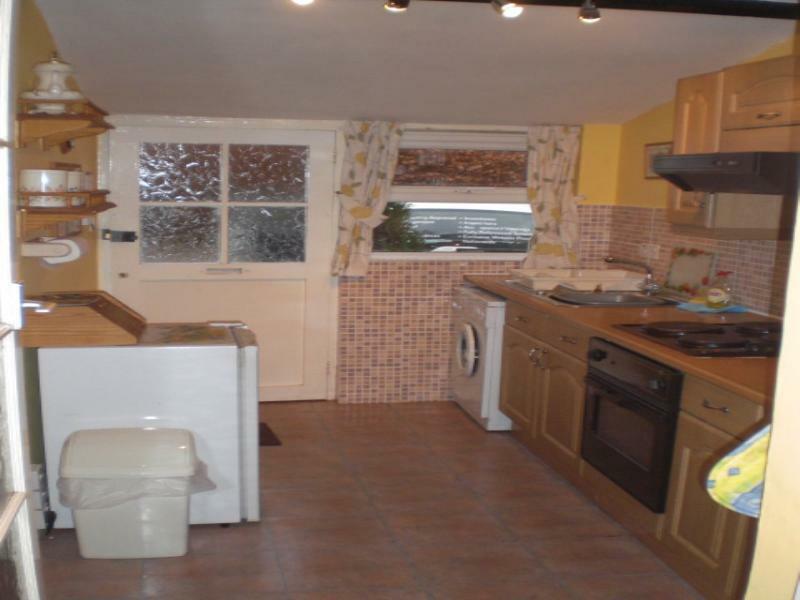 This cottage is in a wonderful location. 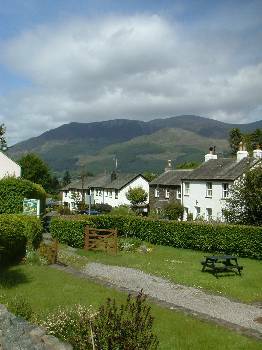 It is so quiet but you have got the local village approx a mile away with some excellent pubs and Keswick which is around 4 miles away. 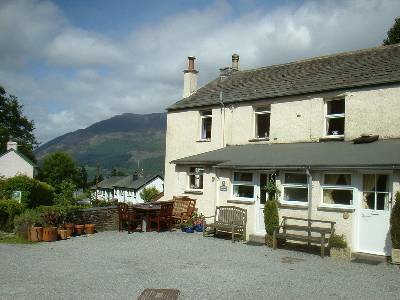 We have stayed at this cottage lots of times as we use it as a base while we walk the wainwrights. We love it. My son and his girlfriend joined us and they caught the bus into Keswick on an evening so they could have a drink, this was easy and cheap. Keswick is becoming cosmopolitan with some cocktail bars as well as the tradition bars. Fantastic location for visiting the northern lakes. 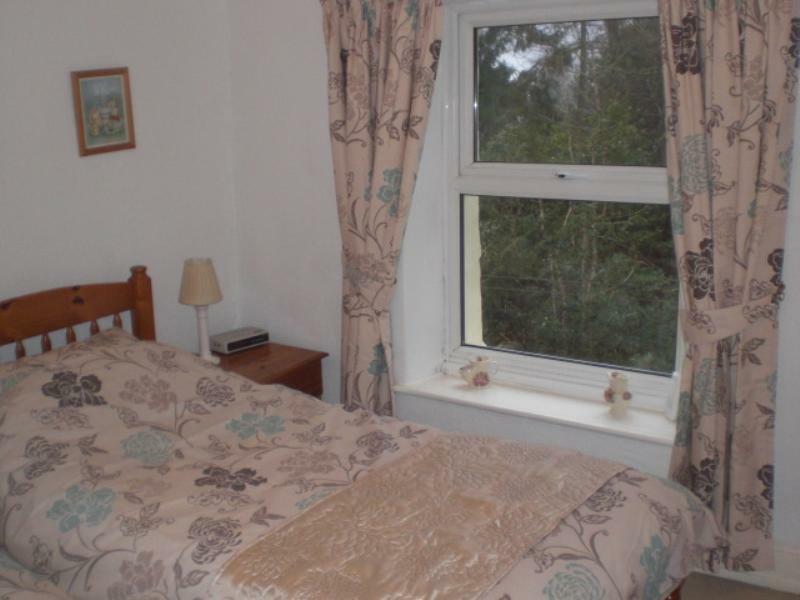 The cottage is very small and whilst the décor & furnishings are a little dated, it's very clean and well kept. Given we spent most of our time out and about, it didn't really matter that the cottage was a little tight on space. Excellent location for a relaxing holiday. A bit of a nightmare when we arrived to be informed that we werent due until the Monday, although this was soon sorted and confirmed. Nice out of the way location, just what we needed. The kitchen pans and trays and general oven dishes could do with refreshing and the kitchen would benefit from a small knife. Well, we stayed at the cottage the last 2 weeks in August. 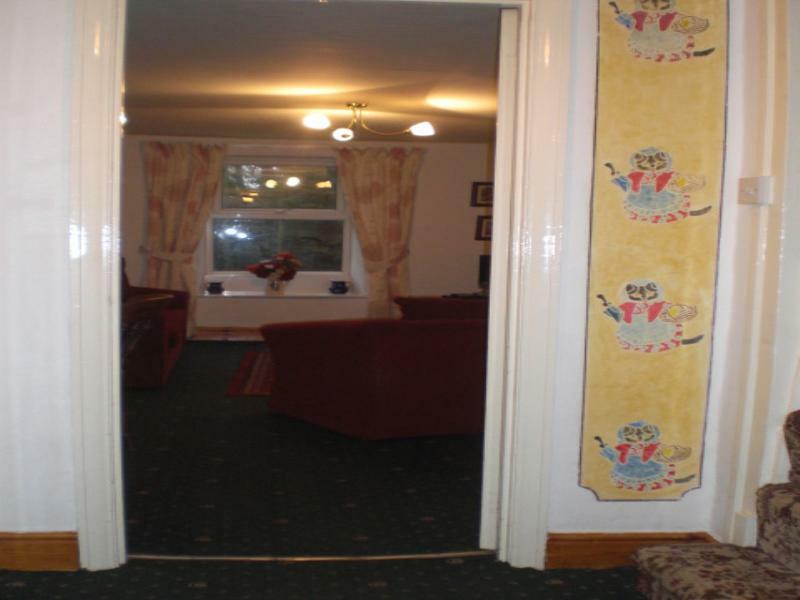 First impressions were quite good but throughout the week, we found out that things werent really up to standards. To name a few, the Bathroom leaked everytime it rained heavily which we soon found out that all of the gutters were blocked. My wife had to take all of the pots and pans out and give them a good wash before we could use them as they obviously hadnt been washed for a few months, as well as the cupboards themselves, very greasy/dirty. The twin room door did not shut properly. The shower leaked everytime we used it, i had to go out and buy some mastic so i could seal the shower cubical and the shower fan didnt work when the shower itself was switched on hence a very steamed up bathroom. Apart from that, our stay was most enjoyable apart from the weather which we cannot guarantee. 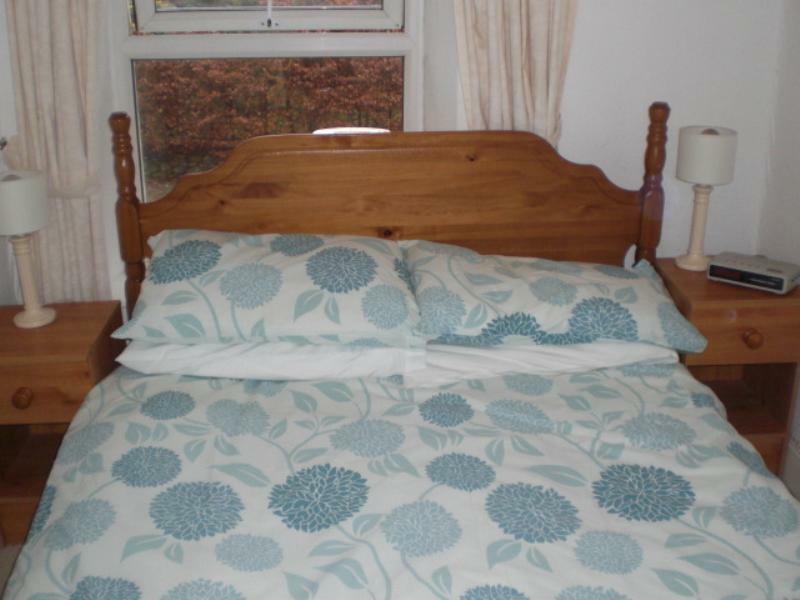 There is only bed linen included, you need to bring your own towells. The heating is by electric storage heating there is also a real coal fire. There are gardens outside the cottage but they are owned by another cottage owner.